Time to use up some more of that sourdough discard! 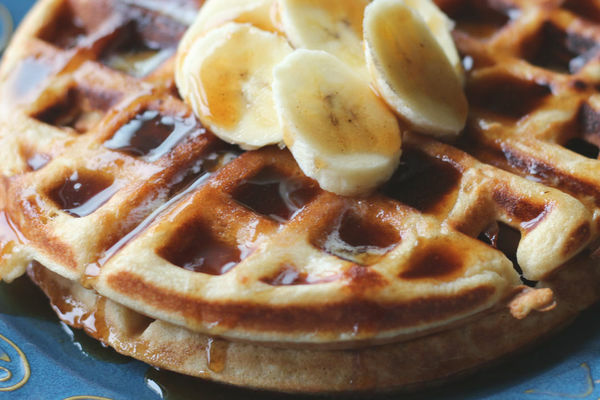 These waffles are easy and always come out great! I have made them with fresh sourdough starter and leftover starter that has sat for over a week! 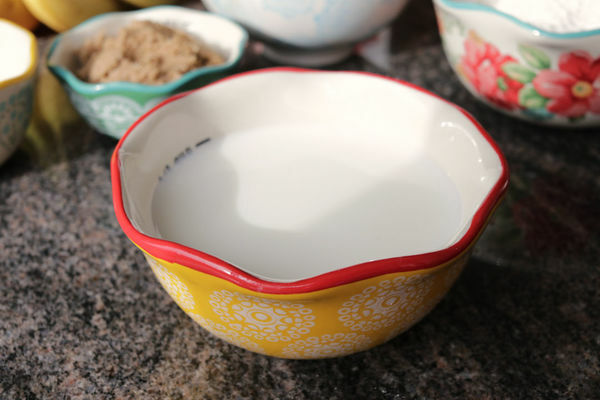 If I’m using fresh starter I use a scant 1/4 tsp of baking soda and if I’m using old starter I use a heaping 1/4 tsp of baking soda. The recipe is forgiving and they taste fantastic no matter what. Feel free to serve with butter and regular maple syrup or with whipped cream and berries. I even serve these leftover with strawberry jam much to everyone’s delight. They also freeze well and can be re-heated in the toaster or waffle iron. 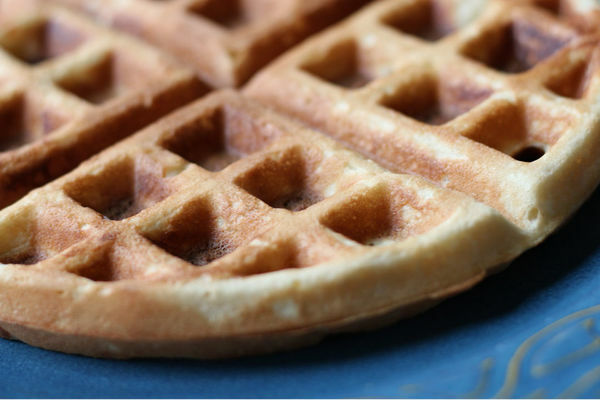 If you want a real treat on a cold morning try these Brown Sugar Sourdough Waffles. You’ll be glad you did, and so will your family! This content will be available to the general public for two weeks and then only available to members of The Baking Network thereafter. 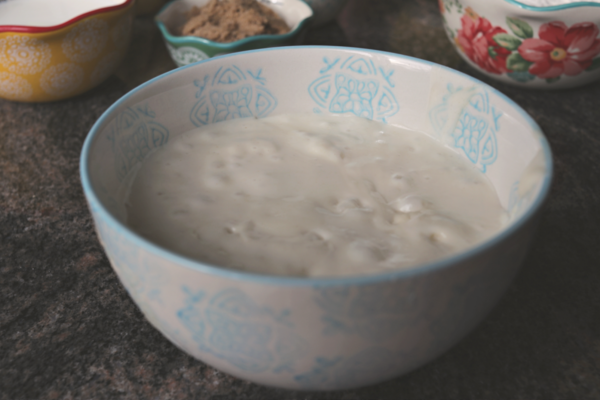 113 grams (½ cup) salted butter, melted. 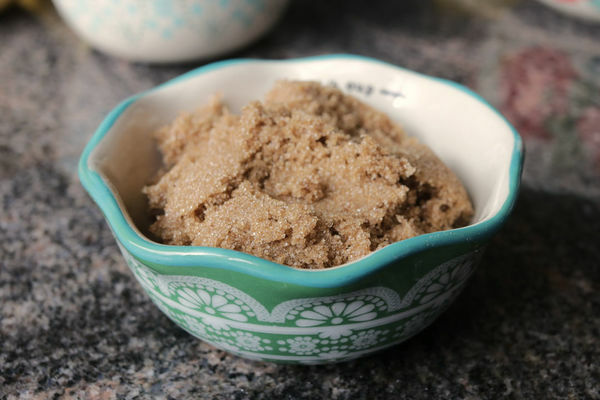 50 grams (¼ cup) of packed brown sugar. 235 grams (1 cup) of sourdough starter discard. 115 grams (½ cup) of whole milk. 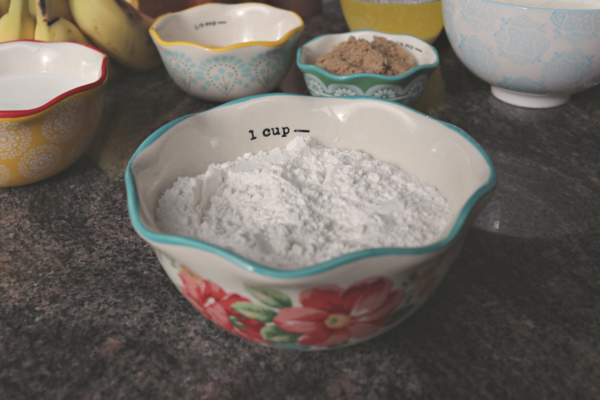 120 grams (1 cup) flour. 100 grams (½ cup) packed dark brown sugar. 111 grams (¼ cup) water. 156 grams (½ cup) real maple syrup. Mix melted butter with brown sugar. vanilla, flour and baking soda all at once and whisk together until just combined. Beat egg whites until stiff peaks form. 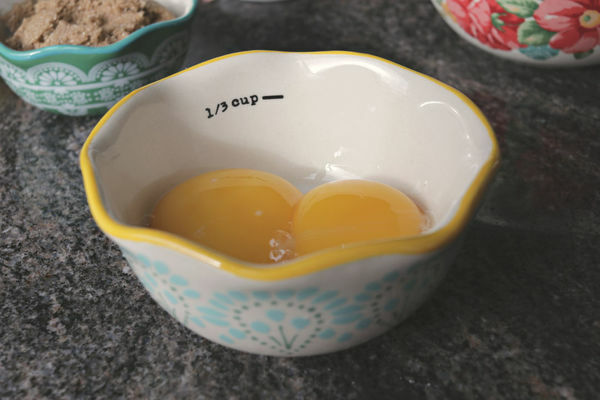 Fold the egg whites gently into the first mixture until thoroughly combined. Pour by about 1/3-1/2 cupfuls onto hot waffle iron and cook until golden brown. For the syrup. 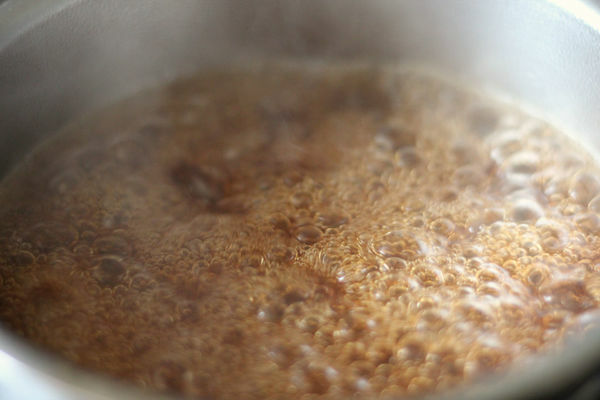 Bring sugar, water and syrup to a boil, boil for three minutes. 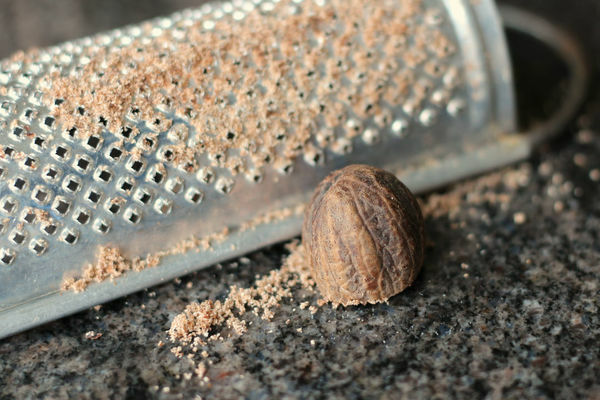 Remove from heat and whisk in cinnamon and nutmeg. Let cool to room temperature before using. 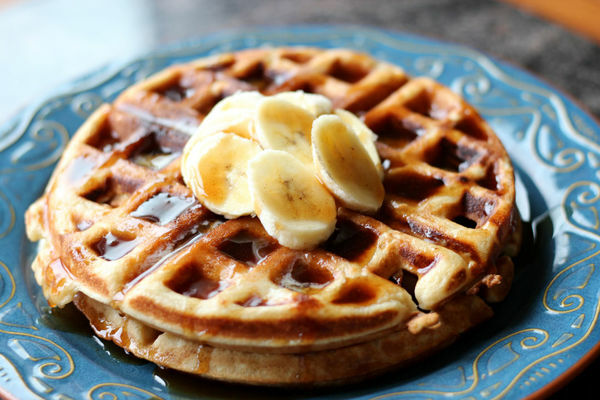 Serve waffles with butter, ripe sliced bananas and brown sugar syrup.